importantly, asked employees from today’s most coveted companies. I tried to find deep insights beyond the typical “sit up straight!” and “dress to impress!” tips we hear too much. It’s no surprise that Veterans make phenomenal employees. They have incredible leadership skills, work ethic and dedication to the mission at hand. Training and development come easily to Veterans, and the experience they gained in the Military usually translates well in a corporate environment because they are cool under pressure and are adaptable, resilient and natural problem solvers. 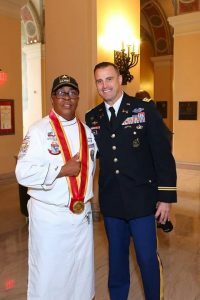 Veterans are technically adept, they are process-orientated and many of them seek out employment that can provide the same dynamic yet structured environment that their time in the service gave them. Naturally, corporations are taking notice. 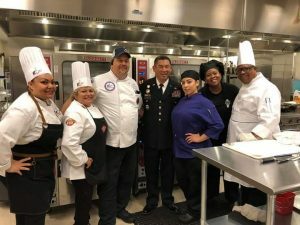 Every year, more and more companies are creating Corporate Social Responsibility initiatives aimed at attracting and retaining Veteran job seekers. 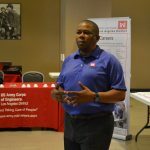 Whether it be Wells Fargo, which pledged to hiring 20,000 Veteran employees by 2020, or Northrop Grumman, a long-standing Military-friendly company, every employer is taking steps to educate transitioning service members on what they have to offer their potential new Veteran employees. It is clear that Veteran recruiting has moved beyond your traditional public relations project or media and marketing campaign. 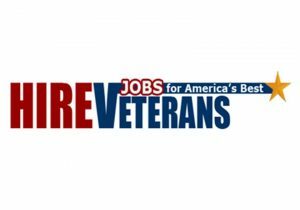 Veteran hiring has proven itself to be just plain good for business, and there have been very successful programs and initiatives born from the booming need for Veteran talent in Corporate America. So what are these companies doing right? How are they recruiting Veterans, and retaining them for years over their smaller counterparts in the same industries? There are a few key areas that have set these employers apart. Outlined below are the 5 Best Practices I have identified in employers that have had sustainable success in recruiting and retaining Veteran employees within their company. 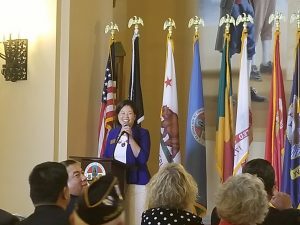 Communicating Values: Companies with clear values and strong communication of those values are speaking a Veterans’ language. Veterans are generally values-driven, as they have volunteered their lives for their country for the greater good of what they believe in. To attract and retain someone with strong values, an employer must also have strong actionable values. For more on values communication, watch this TED clip of Simon Sinek explaining his “Start With Why” theory. 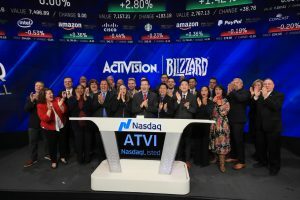 You can see how a company that is communicating their Why and not just their What will have stronger ties to military job seekers and employees. Companies like Amazon and Starbucks clearly communicate what they believe in and why they do the work they do. They are also extremely successful in their Veteran Hiring Initiatives. 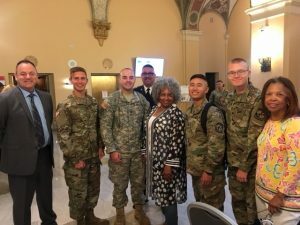 Structure in Transition: Transitioning from a Federal employer to a private one is a huge culture shift for a Veteran job seeker. Veterans exiting the military have acclimated to an environment of extreme structure. Their leadership roles are defined distinctly, and chain of command is easily understood in every situation. This is not the same in corporate culture. Often leadership is more fluid and the team you work with may have competing agendas in civilian work places. Not everyone works the same way, or communicates the same way. 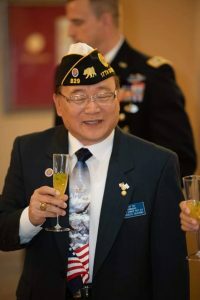 Because of the shift in culture and environment, Veterans must learn a completely new set of social and professional “languages” for the workplace. This wont be a challenge for a new Veteran hire, but they will require a structured onboarding specifically tailored to their needs as a Veteran to understand and adapt to their new employment. Companies with structured Veteran-specific training or onboarding programs have proven to attract and retain more Veteran Talent, one example being the Raytheon onboarding and training programs. Mentorship: Veterans are thrust into a culture unlike any other when they join the Military. Once they transition back into civilian culture and find employment with a company, their culture shock does not just disappear. Do you recall beginning college, being alone and in a new environment with completely different rules than where you came from? It was overwhelming to say the least, but most likely you had an assigned mentor to assist you in the transition, either your new roommate or even an older student within your school. 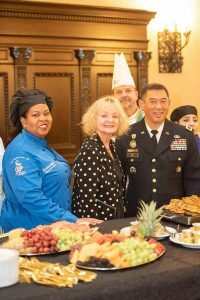 Similar to training and onboarding programs, mentorship is another common theme among successful Military-friendly employers. Mentorship can take different forms depending on the size of the company and the style of leadership and culture, but it is clear that Veterans benefit from familiarity in a new place. They thrive in mentorship programs and learn quickly from their assigned mentor within the company, tending to stay longer with companies that offer it. American Corporate Partners (ACP) offers Veterans mentors across different companies. Leadership and Development: It is no secret that the leadership skills found in Veterans are second to none. 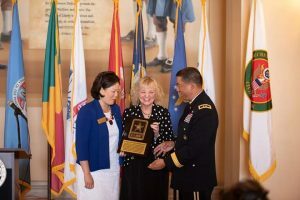 Natural leaders are attracted to the Military, and those entering the civilian workforce after the Military possess strong skills in leading, training, teacher and developing themselves and others. In the Military, promotional opportunities are already outlined clearly, and you know exactly what you must do to achieve the next rank. Corporate environments are not the same, and it may be costing companies valuable Veteran talent as a result. Conversely, companies that offer unique leadership and development opportunities are attracting and retaining Veteran talent for the long haul. Wells Fargo boasts that over half of their Veteran employees have stayed with them for over 5 years. The Deloitte CORE program offers Veteran recent graduates a unique opportunity to gain insight in business environments. 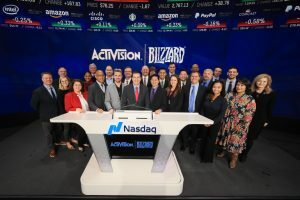 Each of these companies has also hired and retained large numbers of Veterans and spouses over the years. Community: The last identifier for a strong Veteran-focused company that retains its employees is its understanding that when you hire a new employee, you also hire their family. In the Military, the military members’ family is supported in all aspects of their lives. From education, to benefits, to healthcare and living quarters. A civilian company is not responsible for all of these things, but the “safety net” mentality is still something that is desired and appreciated by Veterans in the civilian workforce. Companies can adopt a community-based support network for Veteran employees through starting Veteran Resource Groups (VRG’s), Veteran appreciation programs, and by supporting Veteran spouses. 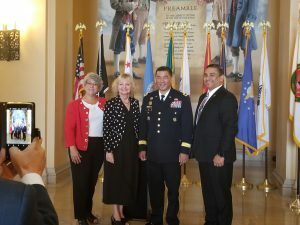 Southern California Edison has VALOR resource group events for its military-related employees, as does Raytheon RayVets. Starbucks offers tuition reimbursement for full time employee Veterans and their spouses too, to gain a Bachelors degree through ASU online, all free. The common theme in these companies is that their Veteran employees stay longer and perform better in an environment where they feel at home. Not all of these Best Practices will be feasible for a company. Depending on staff, resources and infrastructure, a company may or may not be able to execute them all. However, if you try to adopt them, buy-in on the executive leadership level will be key to implementing the changes in a corporate environment. But whether you adopt one or five of these traits as a Military-Friendly company, exploring these options is a great start to creating sustainable, successful Veteran Hiring and Retention Initiatives. 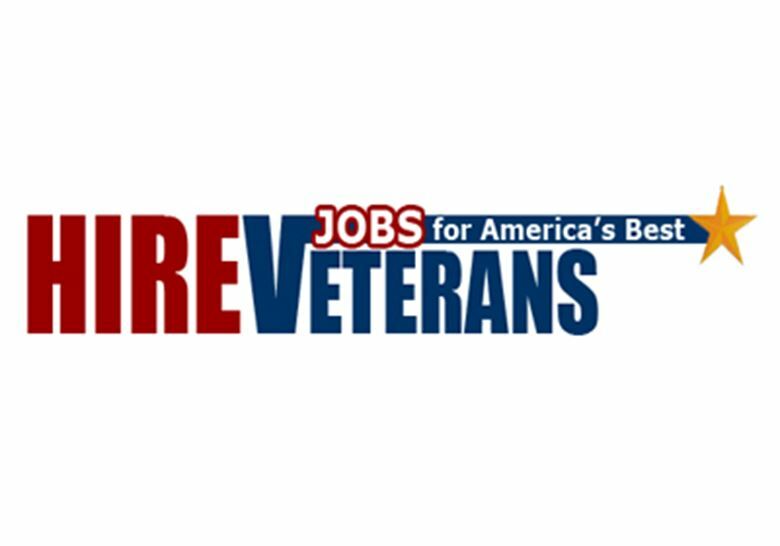 I’ve included examples of companies in various industries who have proven themselves successful in their Veteran hiring initiatives, to illustrate the different ways that an employer can attract and retain Veteran talent. This is not a complete list by any means, but in my work these companies have stood out. This is not a ranking, and the order in which the companies are listed is random. 1. 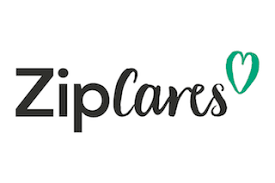 Verizon – This company was not only ranked #1 on Military friendly in 2018, it also funds many training and workforce nonprofit programs for Veterans. Oh, and its hires 11,000 Veterans to date. 2. Accenture – Along with its pledge to hire 5,000 Veterans and spouses by 2020, Accenture has been clear in its values and goals on this front. 3. Raytheon – A well-known Military employer, Raytheon not only hires thousands of Veterans a every year, it also offers an Operation Phoenix Program for post 9/11 Veterans. 4. Home Depot – Other than being a great store for home improvement, since 2012 Home Depot has improved the lives of 55,000 Veterans by hiring them for new careers. 5. Starbucks – Starbucks recruits for Veterans and Spouses, and has hired 15,000 to date. It also provides free tuition for employees without degrees through ASU online, spouses too. 6. JPMorgan Chase – JPMC has not only hired 13,000 veterans themselves, they also created a very successful Veteran mentorship program. 7. Amazon – Amazon Military has recently begun shining the spotlight on Veterans and spouses, and has put its money where its mouth is with full staff Veteran recruiting teams. 8. 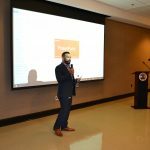 Cedars-Sinai – Relatively new to the Veteran initiative space, Cedars has already proven itself as a dedicated employer with its own Veteran Recruiter and career pathways. 9. Boeing – Boeing has hired nearly 10,000 Veterans in the last seven years, making up about 15% of its workforce. 10. Booz Allen Hamilton – Another employer with internal programs designed just for Military, this company was ranked highly on the job-hunt.org list for Veterans. 11. Comcast NBCUniversal – Another company with its own Veteran recruiting department, Comcast has received several accolades including being ranked #4 on Military Friendly’s list in 2017. 12. AECOM – In addition to hiring over 9,000 veterans since its Veteran initiative inception, AECOM partners with Veteran organizations like Semper Fi Fund and American Corporate Partner (ACP). 13. Walt Disney – This company began its initiative in 2012 with Heroes Work Here. Six years later, it is still going strong and offers numerous benefits for its Veteran employees. 14. UPS – United Postal Service has an extensive careers and resources page for Veterans. The Military landing page dives deep into skills translators and culture fit. 15. 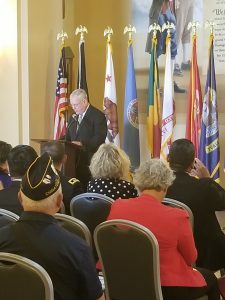 Edison International – This energy company not only ensures that 5% of its incoming workforce are prior Military, they also have 7% veteran representation at the executive level. Impressive. 16. Lockheed Martin – Lockheed has extensive internal programs for Veteran hiring, and in 2017 won a spot as #9 on the Military Times’ “Best for Vets” list. 17. Deloitte – Consulting is a phenomenal second career for Veterans, especially retirees, and the Deloitte CORE program has helped many recent graduate veterans. 18. 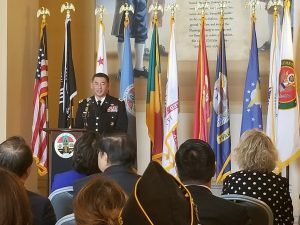 Metro – LA Metro began its Veteran Hiring initiative in 2012, and has been transparent in its hiring reports of veterans annually every year since. 20. 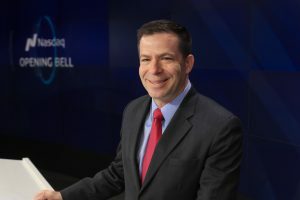 Northrop Grumman – A dedicated Military recruiting team sits at Northrop’s corporate offices, and the company is known for hiring transitioning members right out of the service.